Resting,Arctic serigala. A white serigala resting. 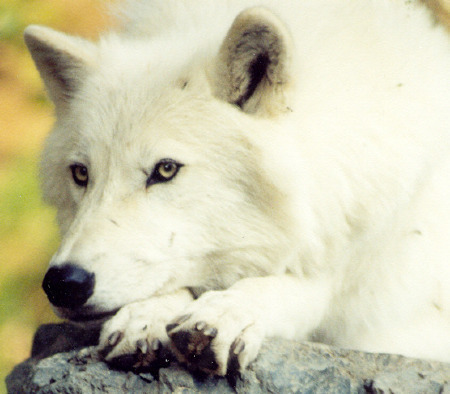 Wallpaper and background images in the serigala club tagged: wolf white resting picture photo. This picture totally looks awesome! So watchful. Awww,Thank you and sooo beautiful ! The Beautiful Arctic Wolf ! I'm a total fan of arctic-polar wolves!!! !